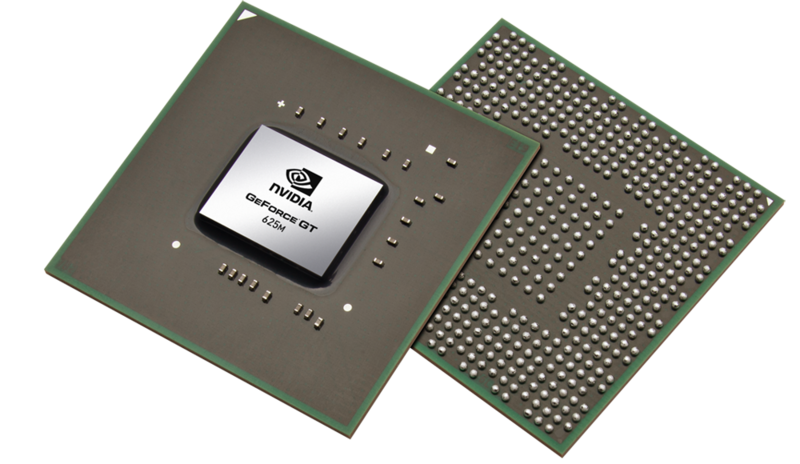 The NVIDIA GeForce GT 640M LE is a mid-range, DirectX 11.1 compatible graphics card that was announced in the first quarter of 2012 for thin-and-light-laptops. It is a Kepler-based GPU built on the GK107 architecture and is manufactured in 28nm at TSMC. The graphics card uses a 128-Bit wide memory interface with DDR3-VRAM. A slower core clock of only 500 MHz differs the LE-model from a normal GT 640M. Watch out: Following rumors, there will also be a Fermi-based version (96 shaders, 762 MHz, DDR3/GDDR5, similar to 550M/555M) with a probably higher power consumption than the Kepler variant. The Kepler architecture is the successor to the Fermi architecture that first appeared in laptops with the GeForce 500M series. The GK107 Kepler core offers two shader blocks, called SMX, each with 192 shaders for a total of 384 shader cores that are clocked at the same speed as the processor core. Although more shader cores are available in the Kepler architecture as compared to the Fermi design, the Kepler shaders are still expected to be up to twice as power efficient. However, due to the missing hot clock of the shader domain, two shaders of a Kepler chip are as fast as one shader of a Fermi chip (the latter is clocked twice as fast). PCIe 3.0 is now supported by the mobile Kepler series and an optional Turbo mode can automatically overclock the Nvidia card by a theoretical 15 percent if the laptop cooling system allows it. The implementation of this boost mode is done in the BIOS, but it is ultimately dependent upon the manufacturer of the laptop. Due to a clock speed of just 500 MHz, the gaming performance of the GeForce GT 640M LE is about 20 percent below the 640M. This is the same level as the GT 635M or the GT 555M. The performance is exceptionally good in shader-heavy DirectX 11 games and benchmarks. However, the 128-Bit memory interface can be a bottleneck if DDR3 graphics memory is used. Demanding games of 2011 like Battlefield 3 are playable in 1366x768 and medium settings. 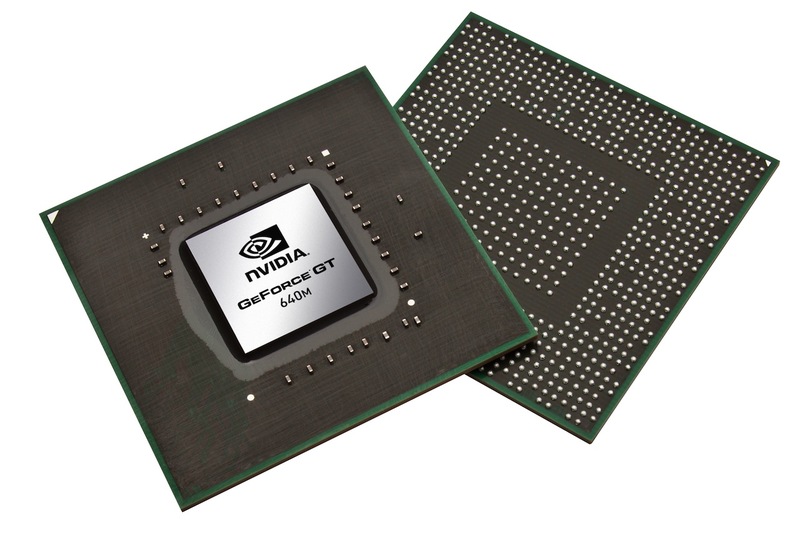 The power consumption of the GeForce GT 640M LE is similar to the older GeForce GT 520M. As a result, the Nvidia GPU is suited for thin-and-light laptops.